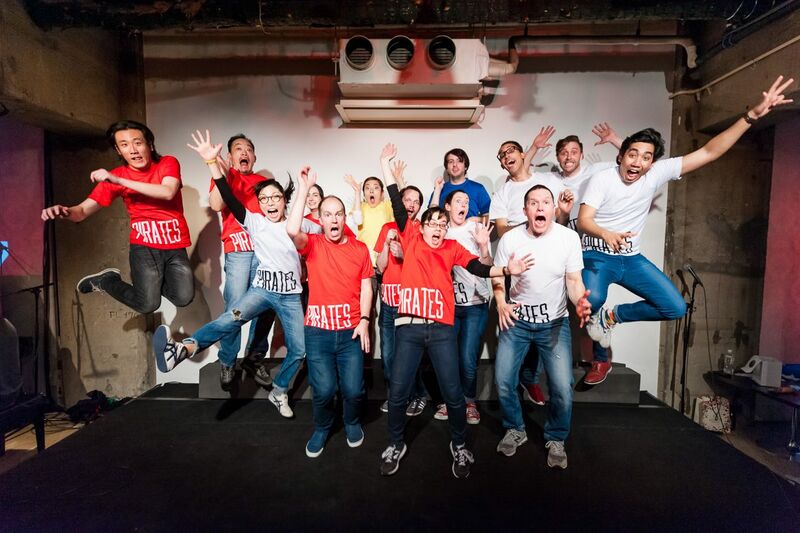 Harvard Club of Japan members are invited to attend a riotous night of laughter for a great cause! 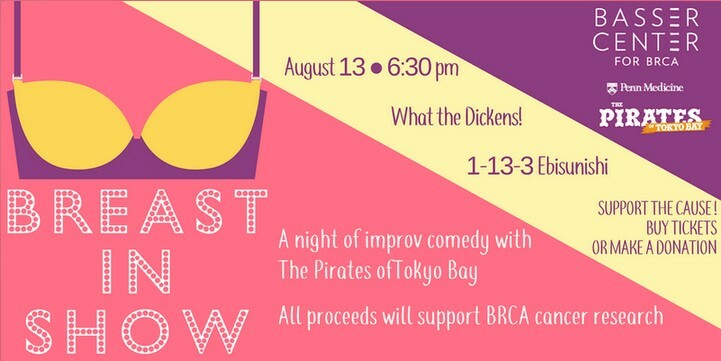 Please join us for a live, bilingual improv comedy show performed by the Pirates of Tokyo Bay, Tokyo's most hilarious (and only) improv troupe that performs in both Japanese and English. All proceeds will be donated to the Basser Center, the leading non-profit research center committed to curing and preventing BRCA cancers, including hereditary breast and ovarian cancer.